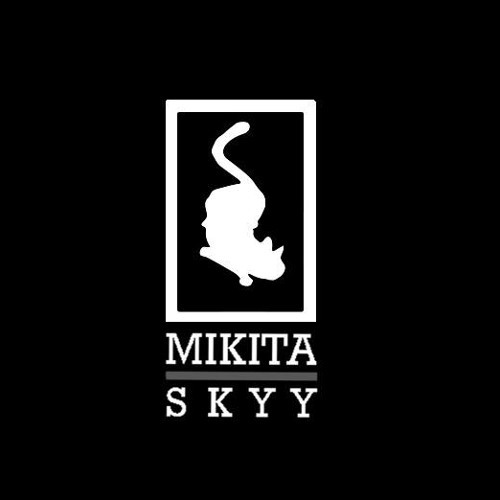 Mikita Skyy. We like Jackin', Techno, and Tech House. It must be honest and on point.